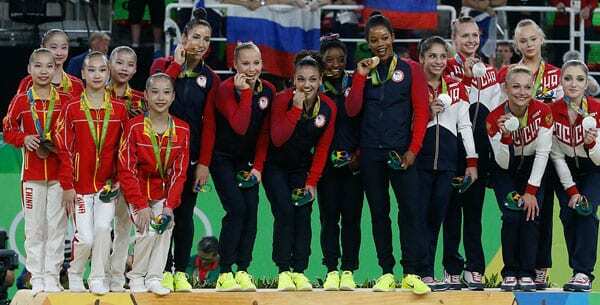 USA Gymnastics’ public relations were shattered last year—first by revelations of sexual abuse by Dr. Larry Nassar, and then by the extraordinarily poor handling of the situation by USAG “leadership.” After losing their major sponsors and cycling through three CEOs, the organization has filed for Chapter 11 bankruptcy, but its reasons for doing so seem unclear. The tone of public opinion surrounding the move is not significantly different from that surrounding some previous management bungles, such as the failure to dismiss culpable board members in a timely manner and the clumsy way USAG managed the CEO search process. We owe it to the survivors to resolve, fully and finally, claims based on the horrific acts of the past and, through this process, seek to expedite resolution and help them move forward…The Chapter 11 filing and the expedited resolution of these claims are critical first steps in rebuilding the community’s trust…the filing will allow us to continue the important work of supporting our outstanding gymnasts at all levels, including the current and next generation of Olympic hopefuls.